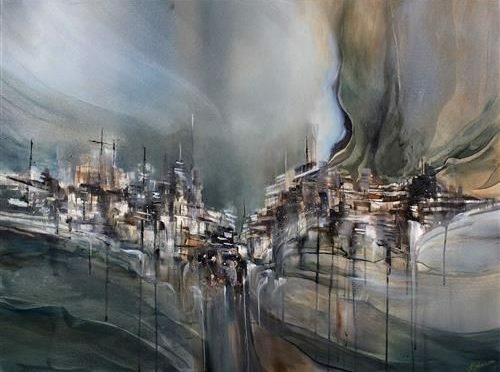 A superb original oil painting from Alison Johnson with a surreal evocative depiction of a cityscape. 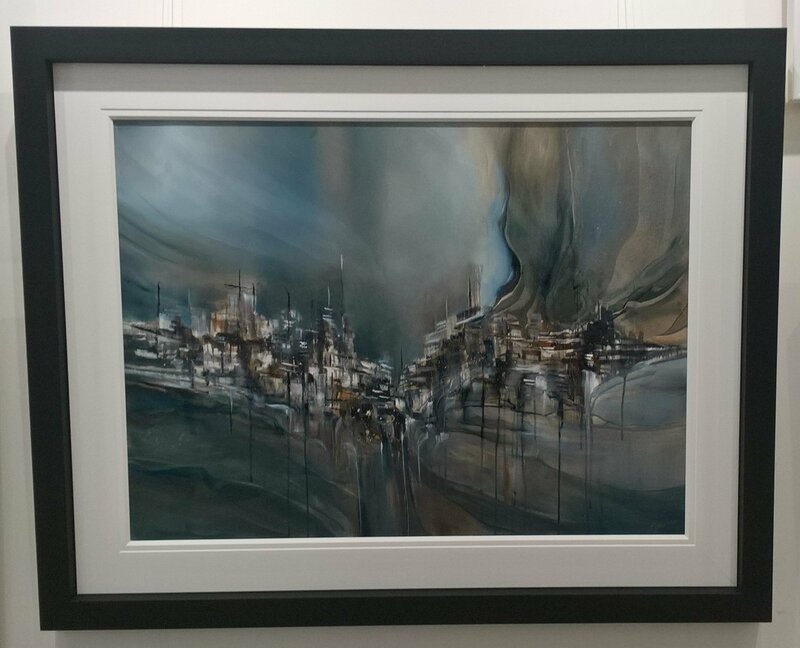 Measuring 106 x 130 cm framed, it is sure to be a focal point for any space. Previous PostHot Love !Next PostJaws !